Much like Benjamin Button, mature cells may soon be able to revert to a state earlier in their development – one where they can become any cell type. New research in Australia,published by the ARC Centre of Excellence in Plant Energy Biology, has moved us one step forward in the effort to produce these induced pluripotent stem cells (iPSCs), a process known as ‘reprogramming’. The outcomes of such findings, and of those which will build on its foundation, are crucial for the fate of regenerative medicine. 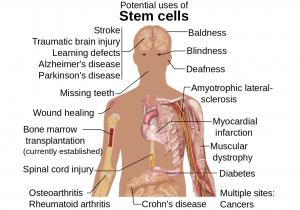 Stem cells are cells that are yet to differentiate and therefore have the capacity to ‘specialise’ into any cell type. 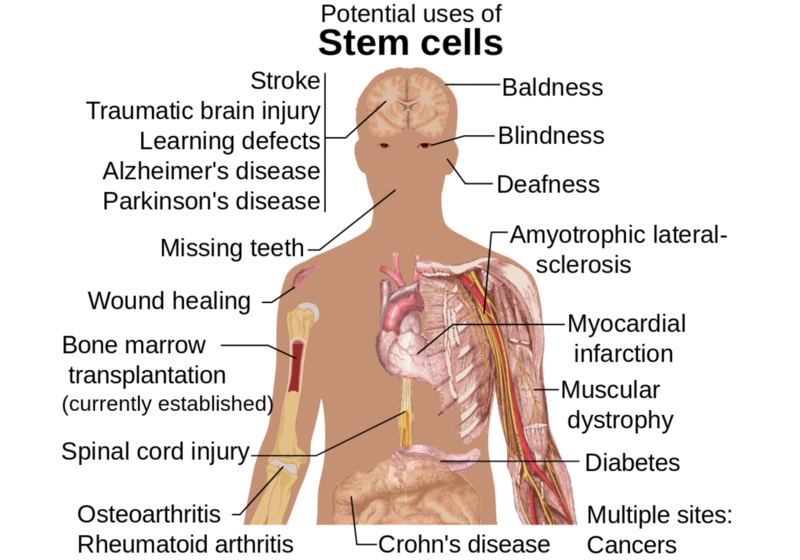 Additionally, they can also replicate to provide more stem cells. In other words, their fate is yet to be decided and unlimited. This ability to provide a supply of cells that can become any somatic cell makes them an attractive candidate for developing therapeutics which utilise the body’s own ability to respond to injury or disease. To see where we are now and how far we’ve come, read on. In the 90’s, stem cell research was focusing on the controversial method of somatic cell nuclear transfer. This was where a nucleus induced to the G0 (non-dividing) phase from one cell was transferred to an unfertilised egg with no nucleus. As this approach resulted in viable offspring, it was suggested that the donor cell’s exit from growth phase resulted in changes to the chromatin that allowed reprogramming and potentially normal development. However, using this method to produce the cells required to make a difference in clinical contexts was not as successful as these initial experiments would have led scientists to believe. Thus, the promise of meaningful stem cell uses seemed still out of reach and the quest for practical solutions continued. Fast forward to the next millennium and a lab in Japan and we have the backdrop to arguably the greatest breakthrough in stem cell research. Two Japanese researchers found that four transcription factors were the key players involved in the induction of pluripotency. Through introducing these to either mouse embryonic or adult fibroblast cultures they produced induced pluripotent stem cells and, in doing so, highlighted these transcription factors as the ones to watch. This research was considered so groundbreaking, it was awarded the Nobel Prize in 2006. This leads us to today and right to our own backyard with the latest research taking place down under. 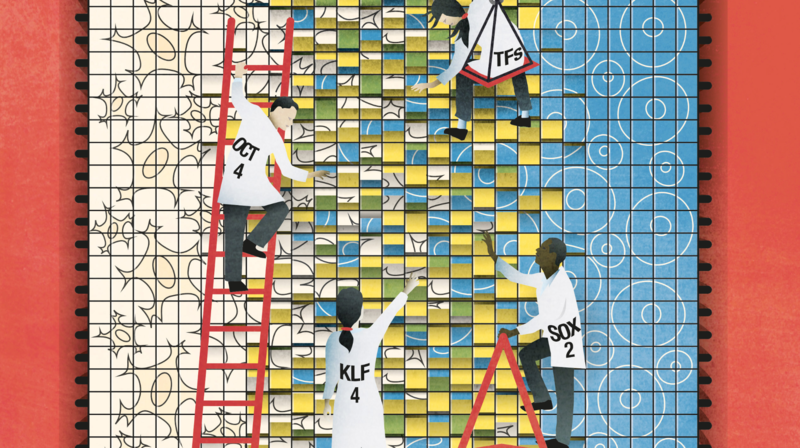 While the Japanese research outlined these transcription factors, little was known about how they worked to reprogram cells to become pluripotent. A collaborative effort from several groups in Australia takes us that next step further. Within cells, DNA is compacted tightly into a structure called chromatin. Changes to this structure can be crucial for allowing pluripotency – a fact touched on by the early research done with nuclear transfer. The ability to change between an open state or a closed state affects whether certain areas of DNA can be accessed and therefore used by the cell. This study used genome analysis to observe the changes the chromatin went through during cell reprogramming to characterise the underlying changes that control the change from specialised cell to iPSC. Reprogramming factors open areas on the chromatin which the transcription factors are redirected to – this ultimately results in their failure to play their role in their specific genes and therefore an end to the cell’s initial fate as a specialised entity. Understanding the mechanisms underlying reprogramming is indispensable in continuing the work towards stem-cell-based therapeutics. Simply put, we cannot move forward into clinical applications without a firm idea of how these phenomena occur. The findings outlined here open up a proverbial and yet positive can of worms as future research can now focus on how and why areas of the chromatin are opened during this process as well as how far this can be taken to improve outcomes for patients. Cat Edwards is a postgraduate Neuroscience student from Otago University. Currently based in Wellington at the Malaghan Institute for Medical Research, she has a passion for understanding the molecular mechanisms of disease and communicating them to a wider audience. A well structured informative report Cat. Good substance that can be understood by those with little or no knowledge of stem cells like myself. Very proud of you and your commitment to contribute to the well being of interested communities. Great work! !